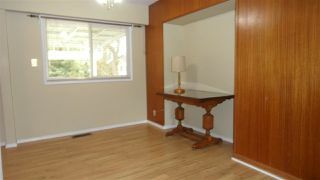 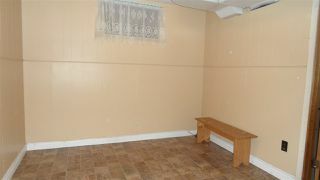 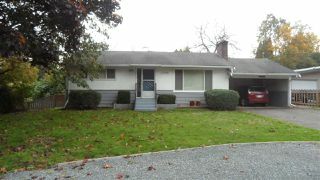 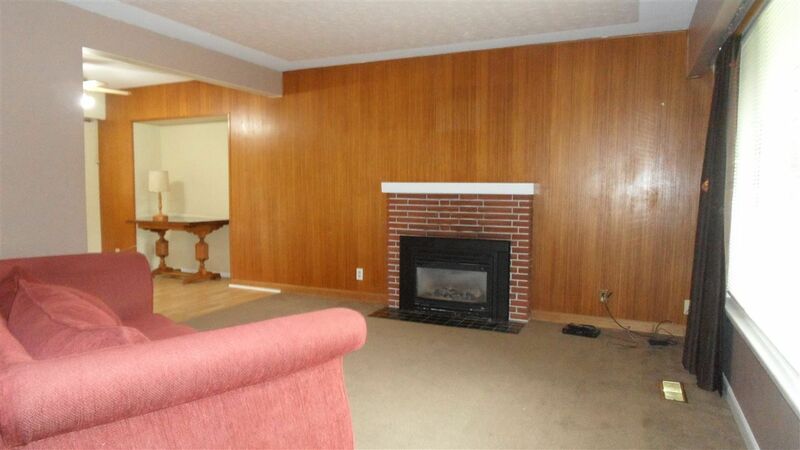 Fantastic rancher home with basement in central location. 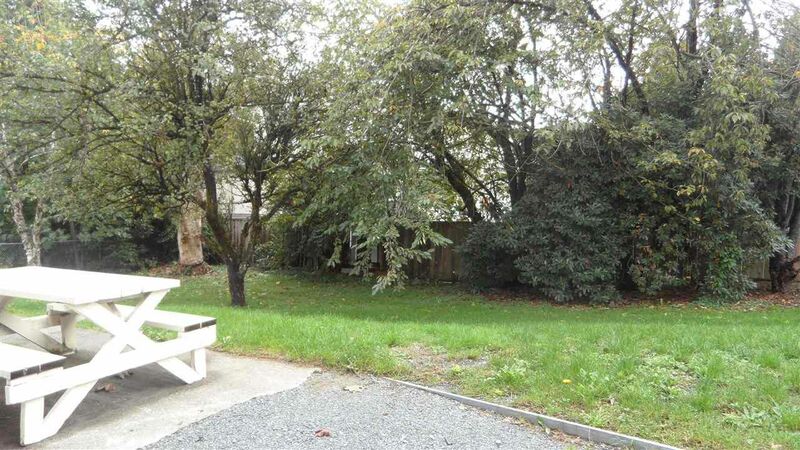 This area is seeing a lot of renovated homes on its quiet streets. 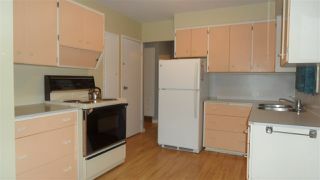 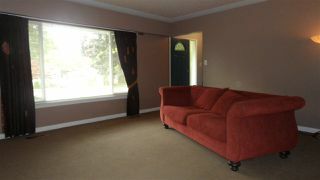 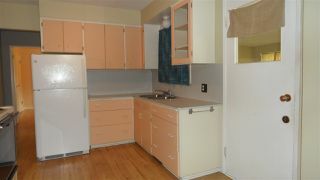 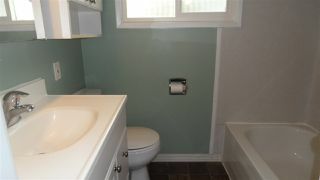 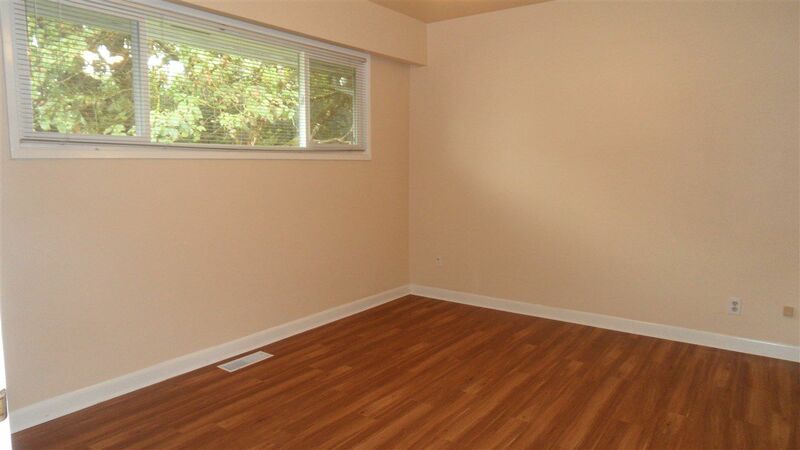 Quick access to Highway 1, schools, hospital and UFV. 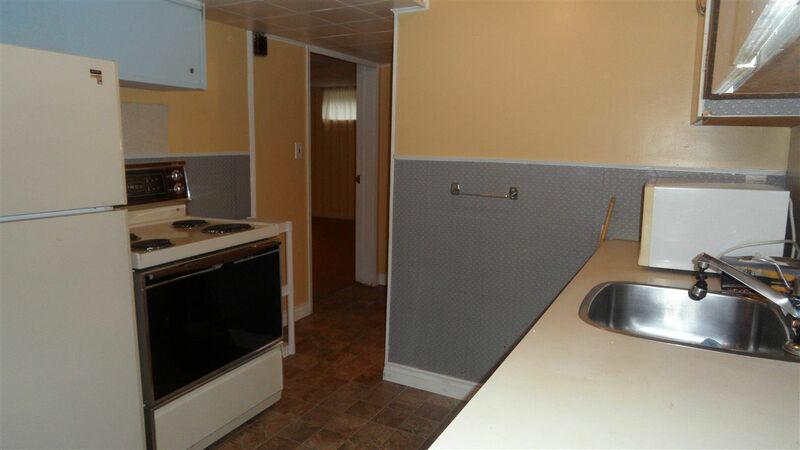 3 bedrooms and 2 bathrooms with a summer kitchen that could easily be a suite as there is separate entrance and laundry already. 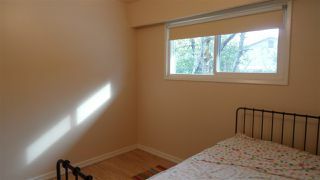 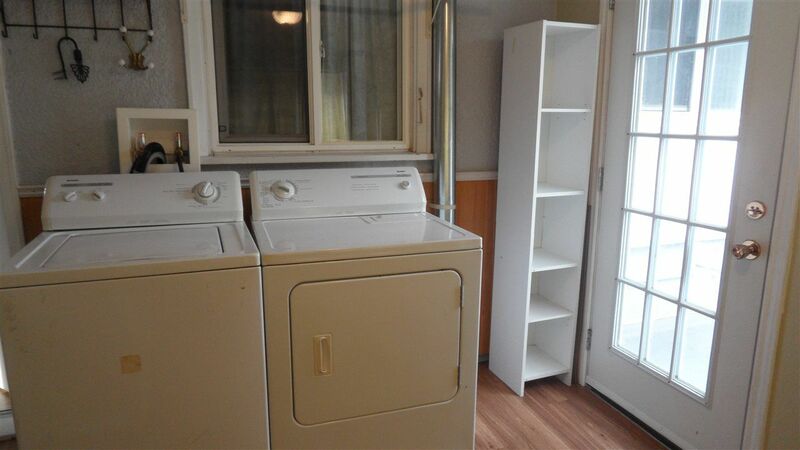 Updatees include vinyl windows, newer furnace and hot water tank, hi-efficiency Valor gas fireplace and 2 sets of stoves, fridges and washer & dryers. 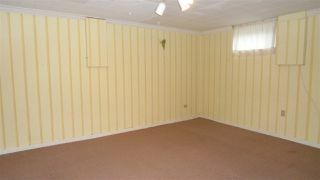 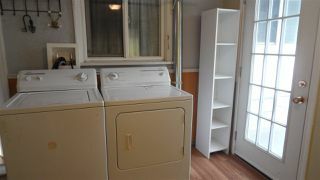 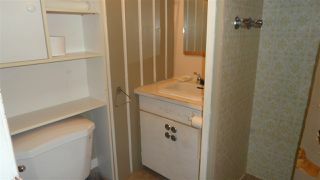 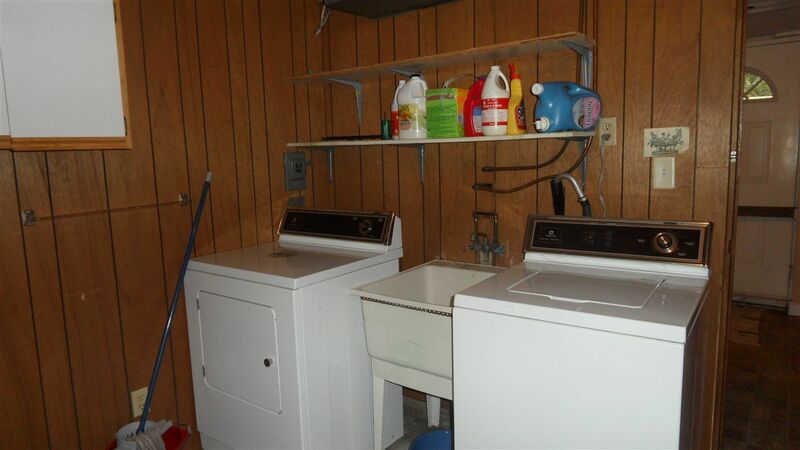 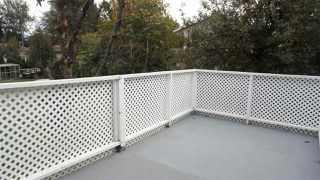 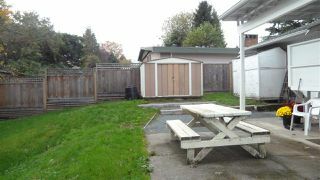 Lots of storage and back deck enclosed for convenient mud room/laundry area. 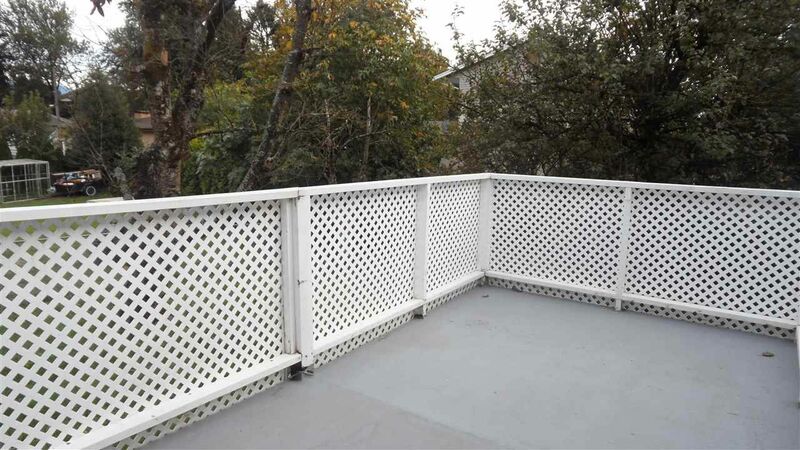 Large private back yard with side of house access, partially covered deck and storage shed. 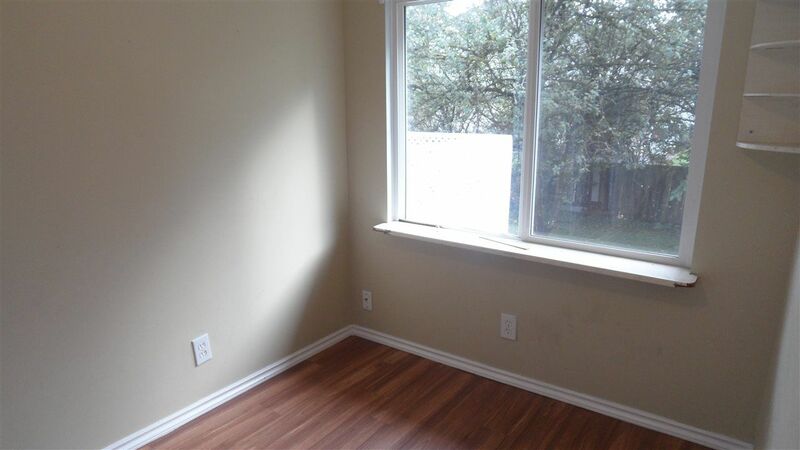 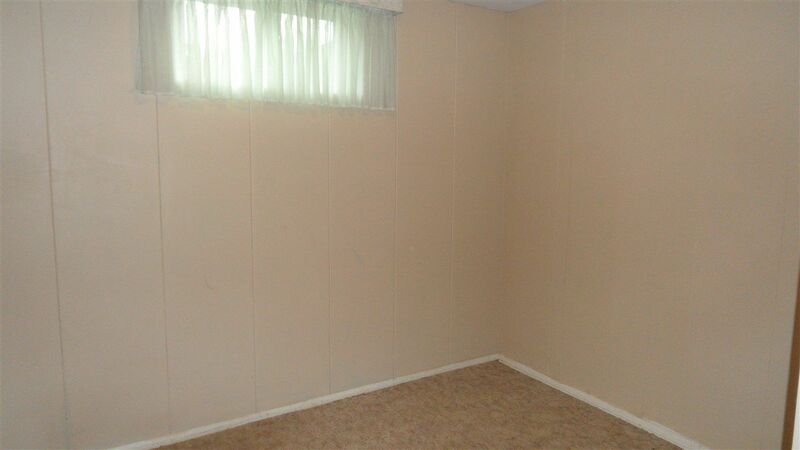 This home was very well built and has a comfortable homey feeling. 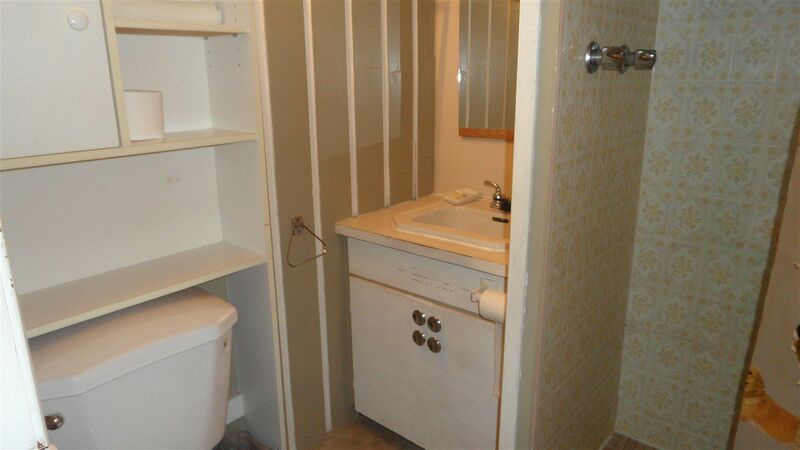 With some updates it would perfect for years to come or buy as the perfect investment home.